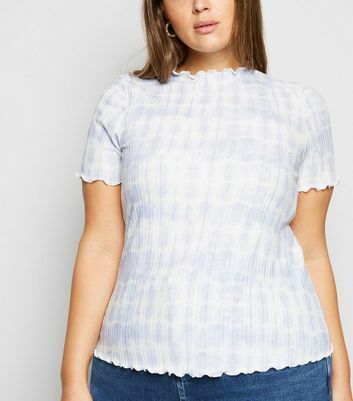 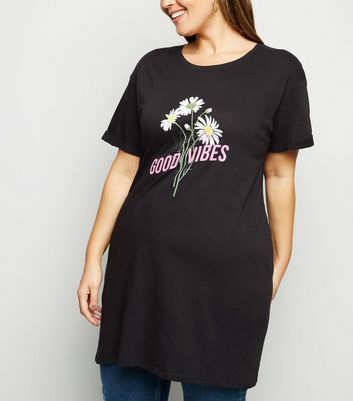 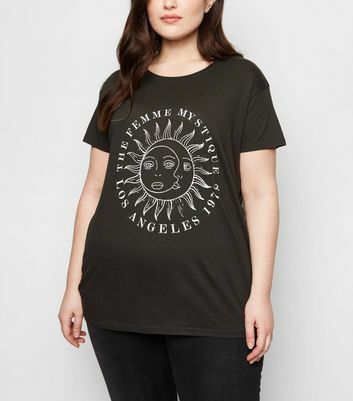 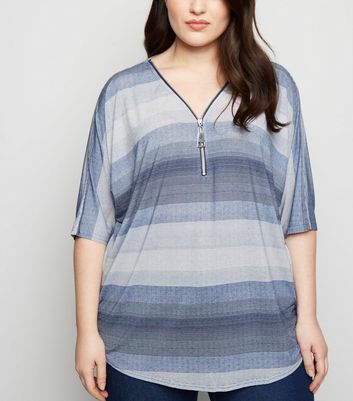 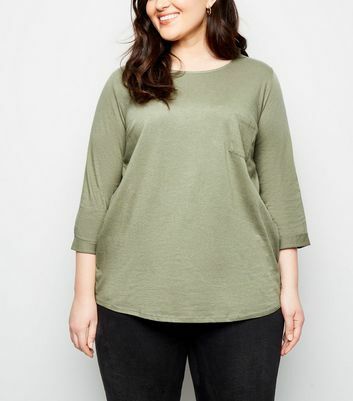 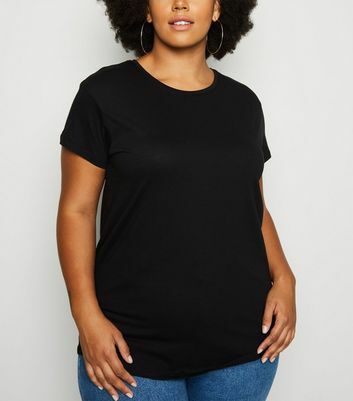 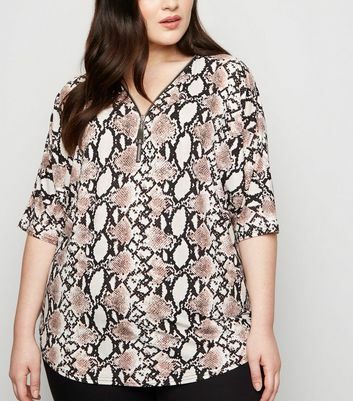 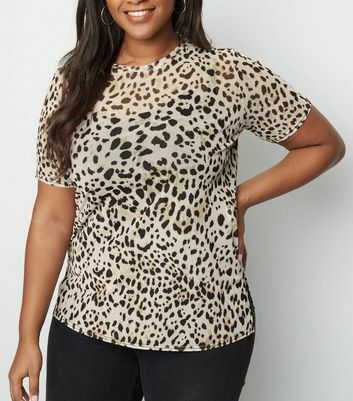 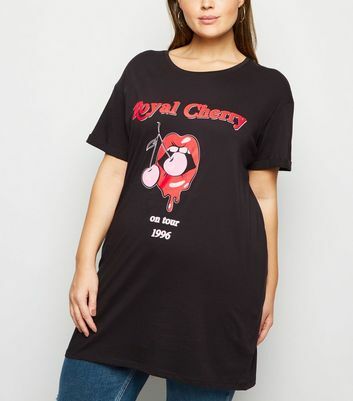 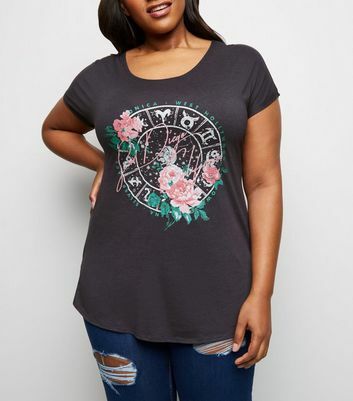 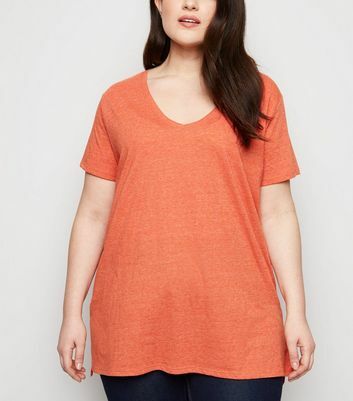 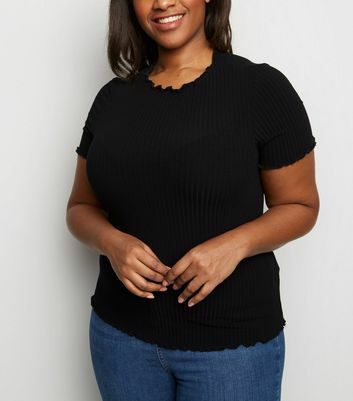 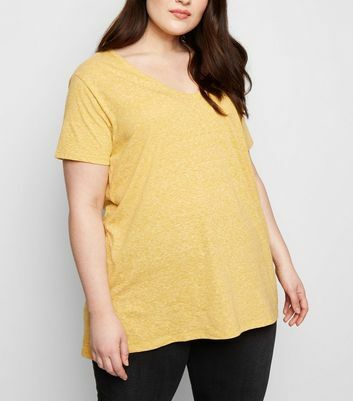 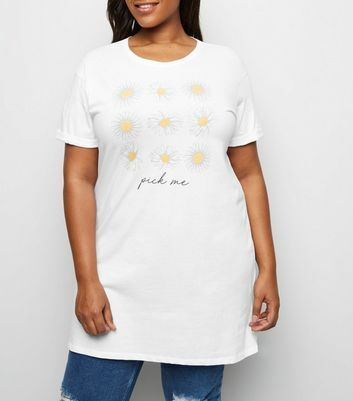 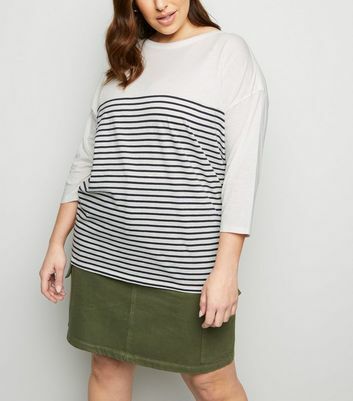 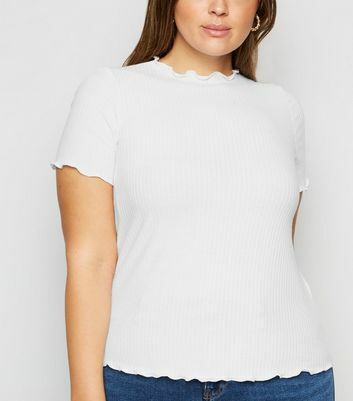 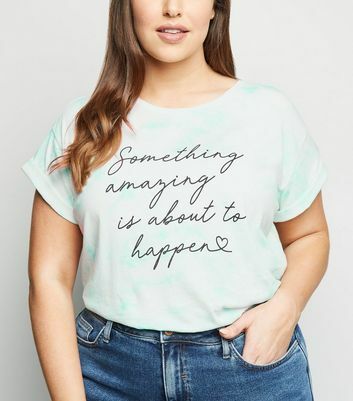 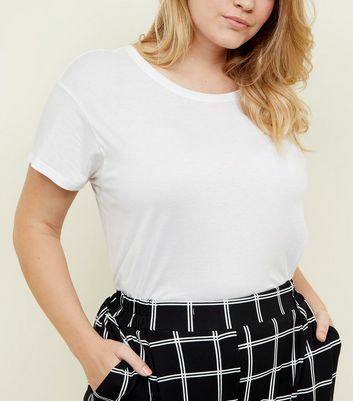 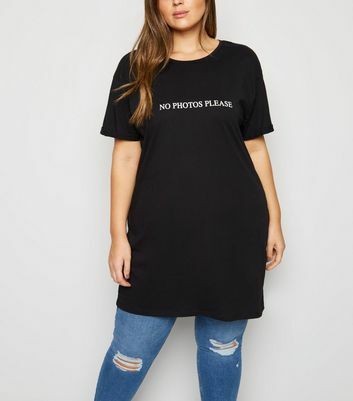 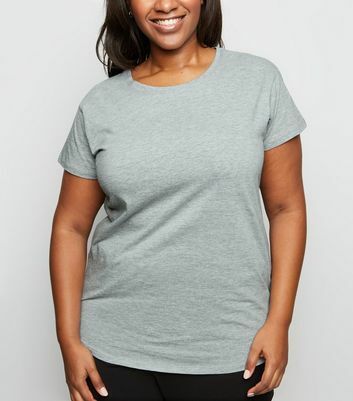 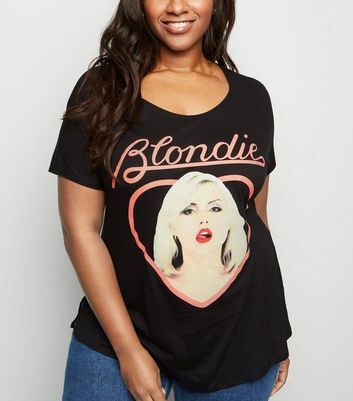 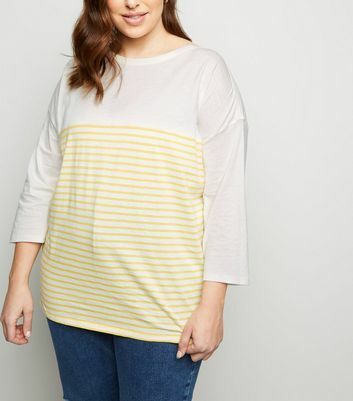 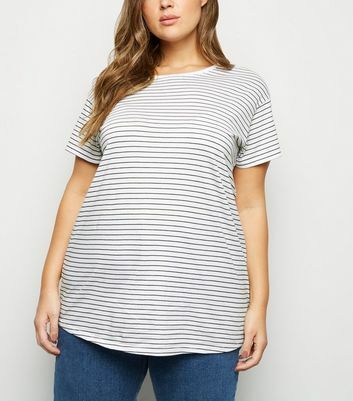 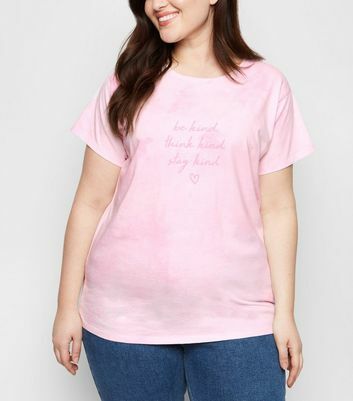 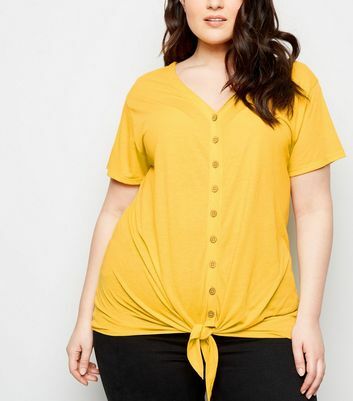 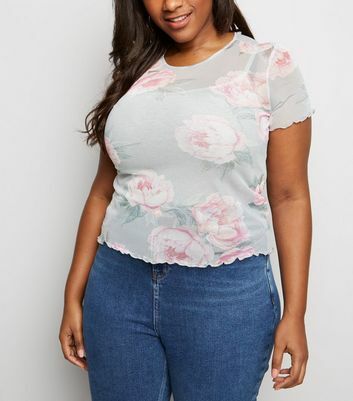 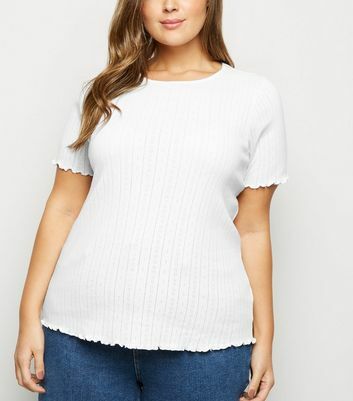 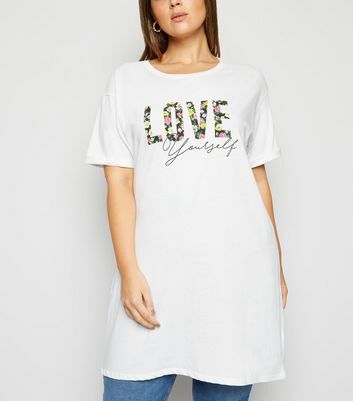 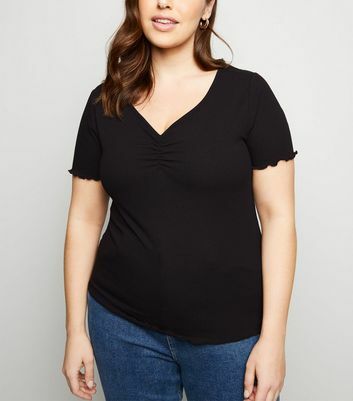 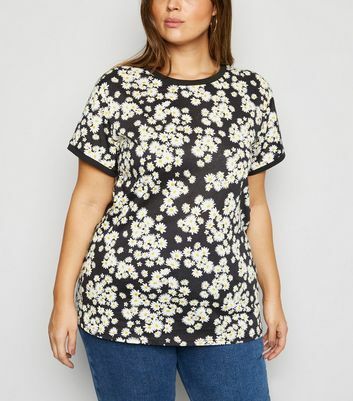 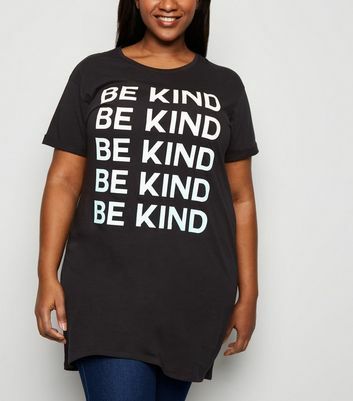 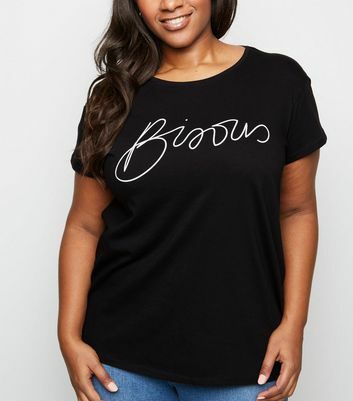 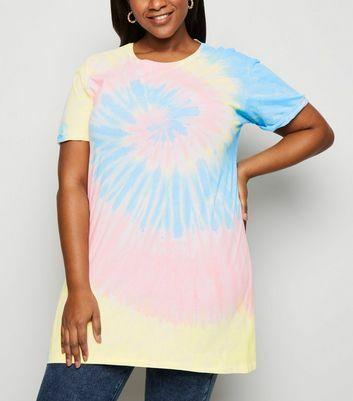 With countless styles to update your wardrobe, find your fit in our Curves collection of women's plus size T-shirts. 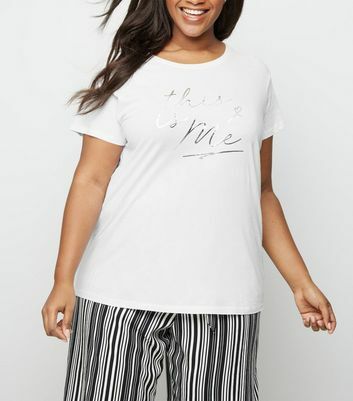 Featuring classic plain, stripe and slogan printed tees, create a chic outfit in seconds. 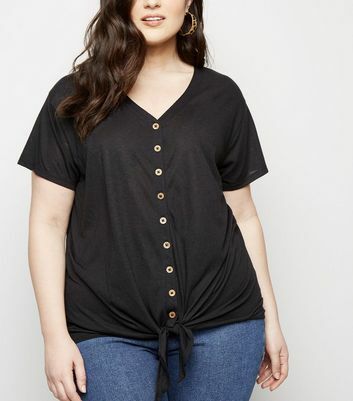 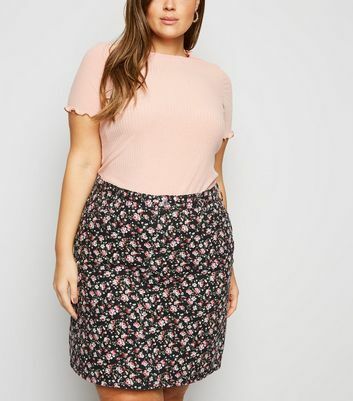 Check out our latest tie-front and cold shoulder styles, perfect with your favourite skinny jeans for an effortless lunch date look.